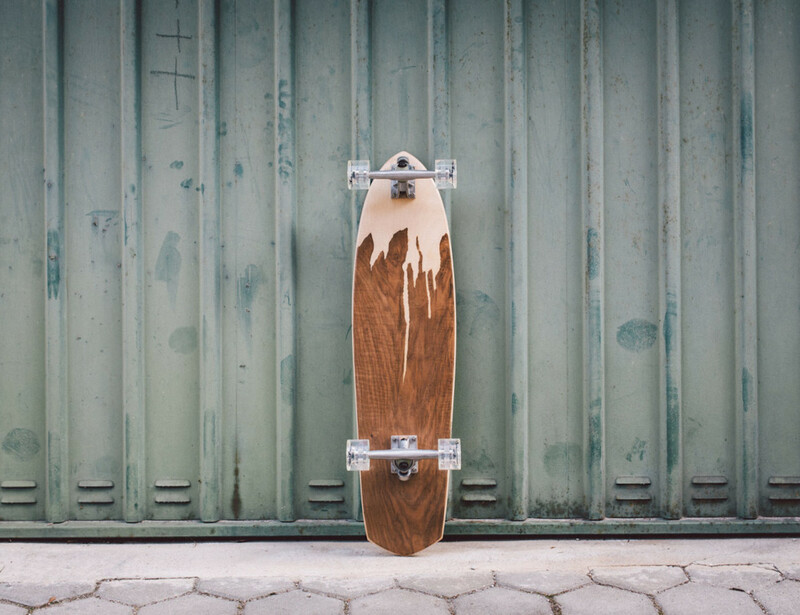 Skateboarders can now experience a more stylish everyday ride with the help of these Handcrafted Wooden Skateboard by Murksli. 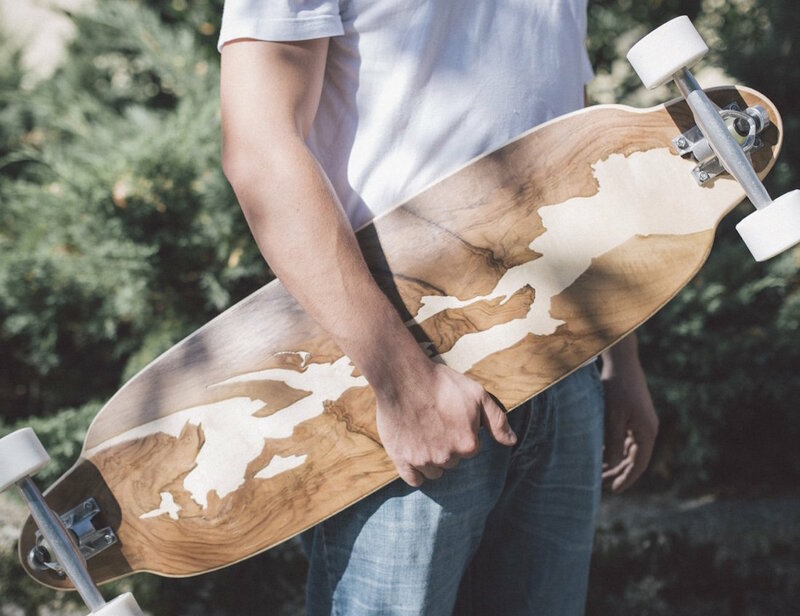 These can be considered as a series of well-balanced and responsive freeride boards which are handmade out of selected mountain maple wood. 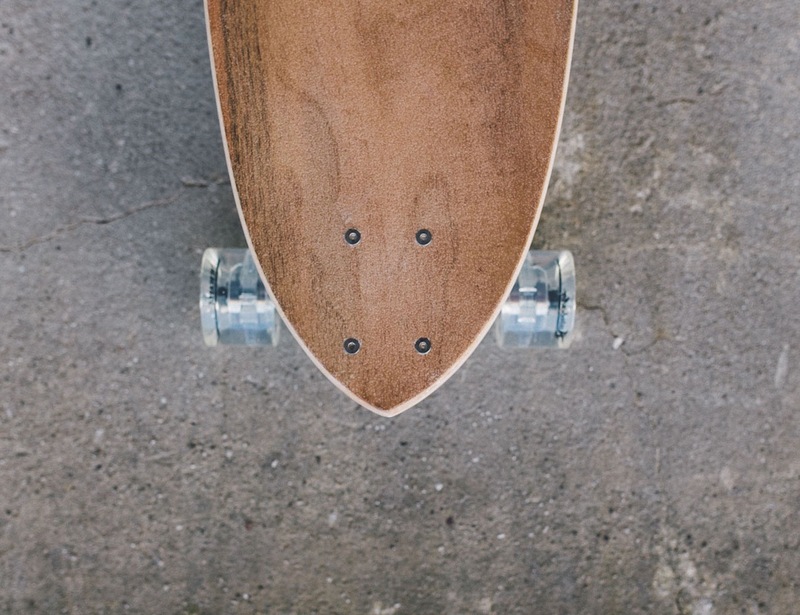 Whether you do powerslides or just cruise around, this skateboard makes sure you get the desired all-round control over your ride. 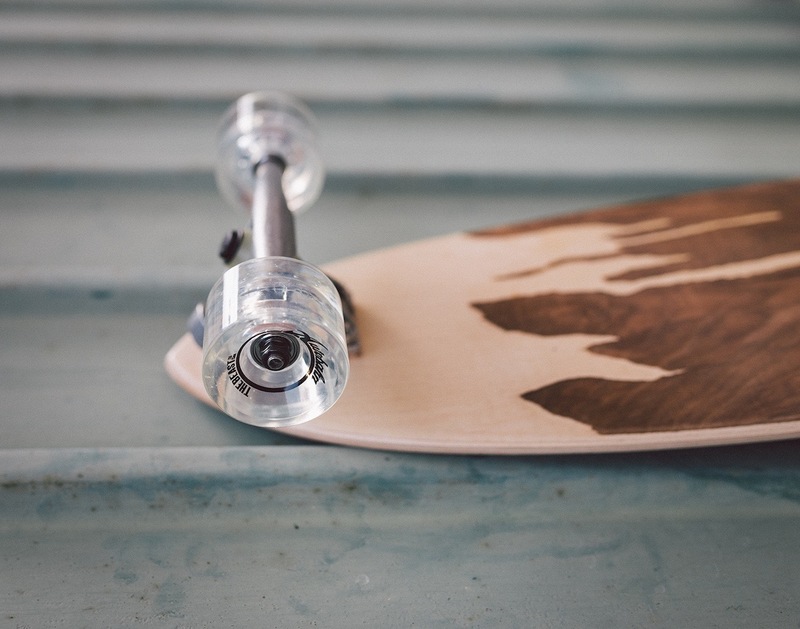 The board has also been covered in aluminum oxide so that you get that ideal grip and ride around in style. 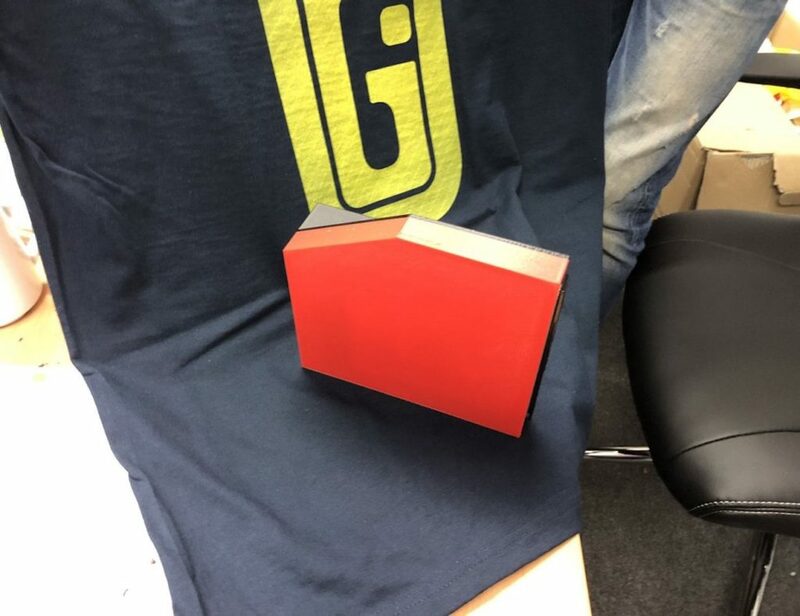 Since it’s a handmade design, you can expect it to be more gorgeous as compared to the standard skateboards you have been using till date. 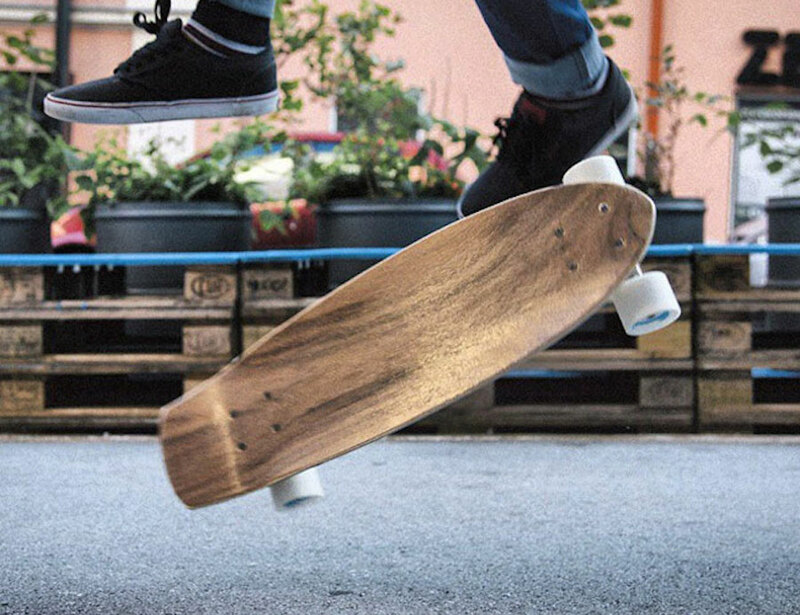 That’s exactly why you might feel like using these wooden skateboards while you cruise around every day.